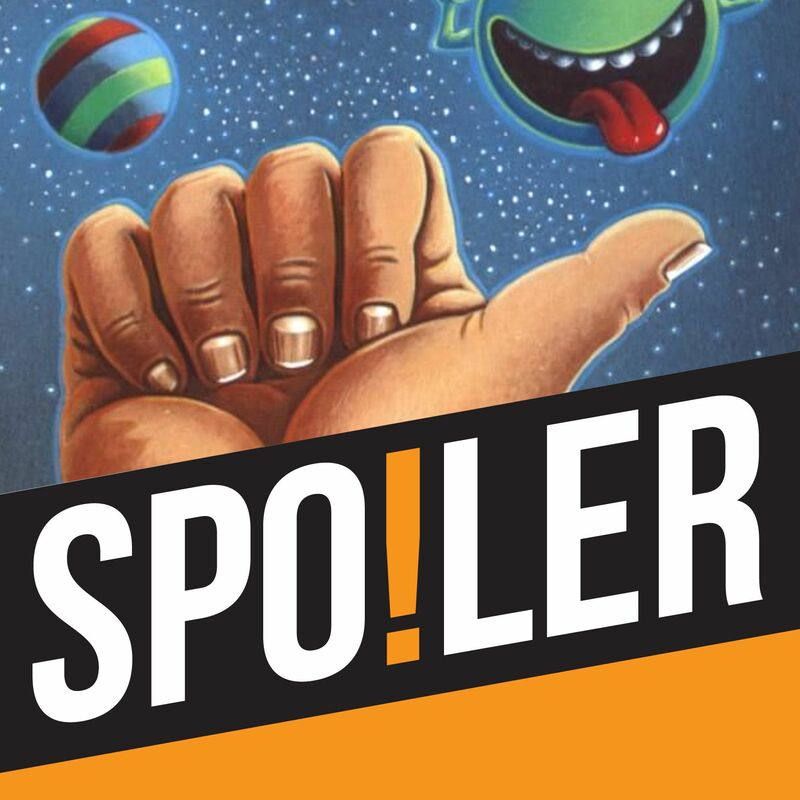 This week we’re reading Douglas Adams’ cult sci-fi comedy novel ‘The Hitchhiker’s Guide to the Galaxy’. While Paul wonders if anyone anywhere dislikes this book, Rachael tries her best to cast a critical eye over this beloved work by comparing it to the original radio series, while Andy shares his favourite joke of all time with the team (it involves hippos). Paul describes the difficulty of trying to simultaneously cope with jogging, having a mid-life crisis and listening to this audio book, Andy suggests that knocking back a few drinks might help to realign the brain to Adams’ distinctive brand of logic and the naturally squiffy-brained Rachael sets down her very strict rules for discovering more books that mix the mundane with the fantastical. Elsewhere, Andy takes a look at strange and ludicrous character names in films, Rachael explores the potentially controversial practice of new authors taking on existing series, and both manage to have a pop at James Bond’s sexual politics in the process.